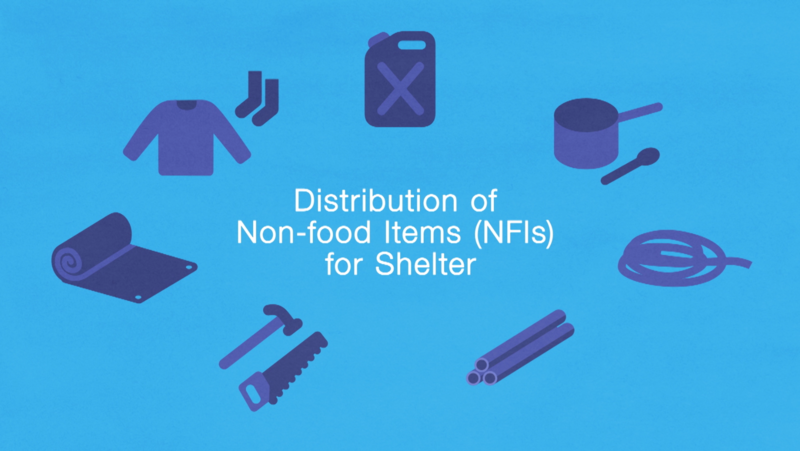 Distribution: Shelter materials, NFI & Cash. First Edition. 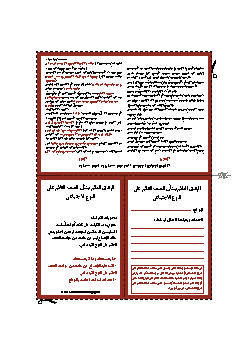 This booklet is targeted at field practitioners. 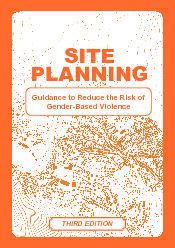 It provides basic information about site planning and gender-based violence risks. 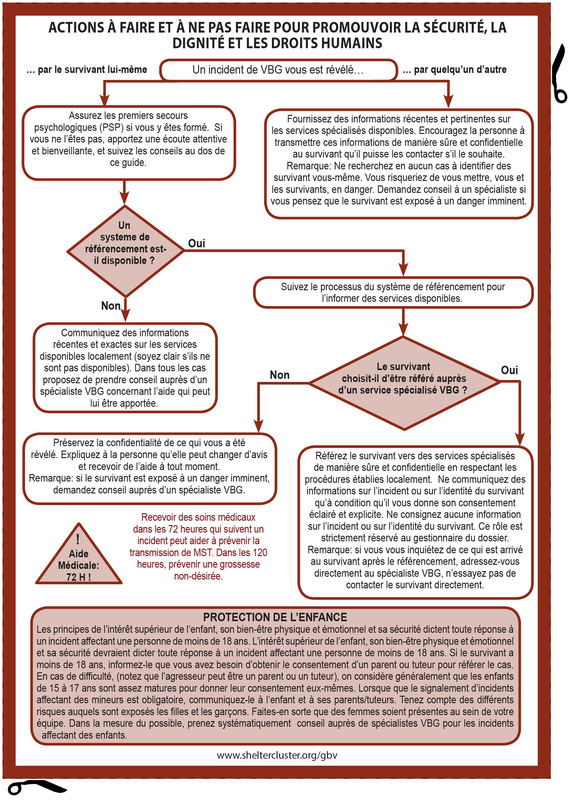 It also provides practical guidance for measures which can be taken to reduce risks to affected populations in and around camps and sites. Even in an emergency, no-one wants to live in a camp. given the choice anyone would rather live with a host family in rental accommodation or return to rebuild their home. However, for some people there is no choice and a camp must be built. 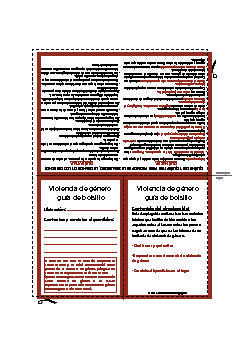 This toolkit aims to help shelter practitioners to mainstream Gender-Based Violence risk mitigation into their shelter programming, ultimately helping to safeguard the health, security, privacy and dignity of crisis affected people. 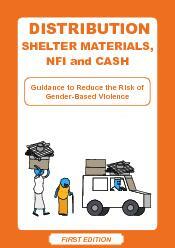 These case studies show examples of how to integrate GBV risk reduction and Gender/GBV considerations in Shelter programmes. 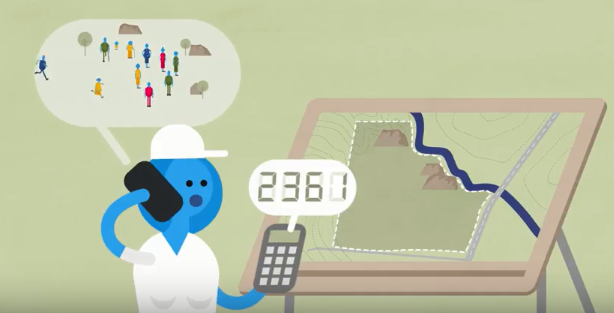 These include projects in Benin (Floods, 2010-2011), Philippines (Typhoon, 2015) and Nepal (Earthquake, 2015). In humanitarian crises, women and children are highly vulnerable to violence and exploitation due to their lower socio-economic status grounded in pre-existing inequalities and discriminative social and legal norms. Gender-Based Violence (GBV) is an umbrella term for any harmful act that is perpetrated against a person's will and that is based on socially ascribed (i.e. gender) differences between males and females. This working group aims to provide tools to help shelter actors to mainstream GBV risk mitigation, ultimately reducing vulnerabilities to GBV, particularly for women and girls, in their shelter programming. 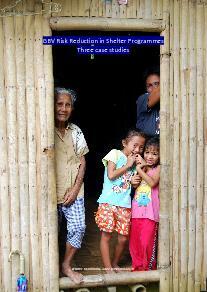 This WG is led by CARE International UK and IOM. 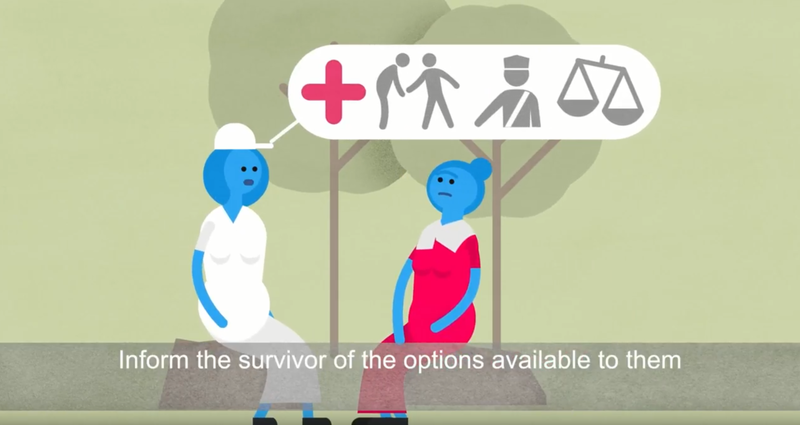 This short animation has a particular focus on reducing Gender Based Violence through careful site planning. In so doing it highlights some key actions and positive steps that people involved in site planning need to undertake.